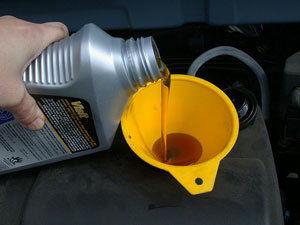 If you are looking for a Petaluma automotive shop that does quick oil changes with great service, come to Northbay Automotive at 929 Petaluma Blvd. South, Petaluma, CA 94952. Northbay Automotive provides oil changes for all Volvo, Domestic, and Asian automobile makes and models, like Ford, General Motor, Jeep, Honda, Nissan, Subaru, and Toyota. Why is an automotive oil change from Petaluma’s Northbay Automotive so different from all the other automotive oil change shops? We offer you the personal service without the wait.